A paradise in your backyard. 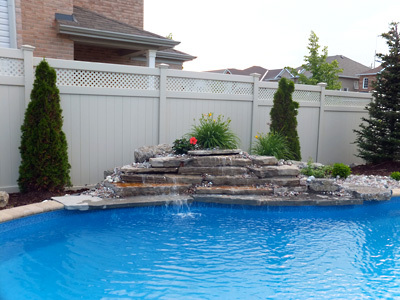 Build your dream oasis with Kemptville Pool & Spa. Tailored to your individual property and tastes, Kemptville Pool is focused on designing and building innovative pools. For FAMILY Are you and your family looking to spend quality time together? A backyard swimming pool will give you this time and so much more. Pools are safe, convenient, affordable and easier to maintain than you might think. Imagine no travel. A cottage is for weekends — a backyard pool is for every day! There is no better place to celebrate the times of your life than at home. For HEALTH Relieve your body of daily stress, strains, aches and pains! Always consult with your doctor before starting any type of exercise program, but be sure to ask about the benefits of swimming. Aquatic activity is a great way to get or stay in shape. For FRIENDS Create your own unique celebration. There’s no better place for a gathering of friends than right there in your own neighborhood. For a party of one or many, enjoy and celebrate life! For HOME In most cases, a home is one of the biggest financial investments you’ll make. Your backyard pool adds value and beauty to your home. It’s a smart and secure investment that provides untold returns and valuable memories. For FUN Pools invite spontaneous recreation. No more driving to public or private pools. No more searching for things to do with the family. No more sweating it out with the kids during those long, hot summer days of vacation. Jump in and enjoy safe, refreshing fun! We'd Love For You To Choose Us! 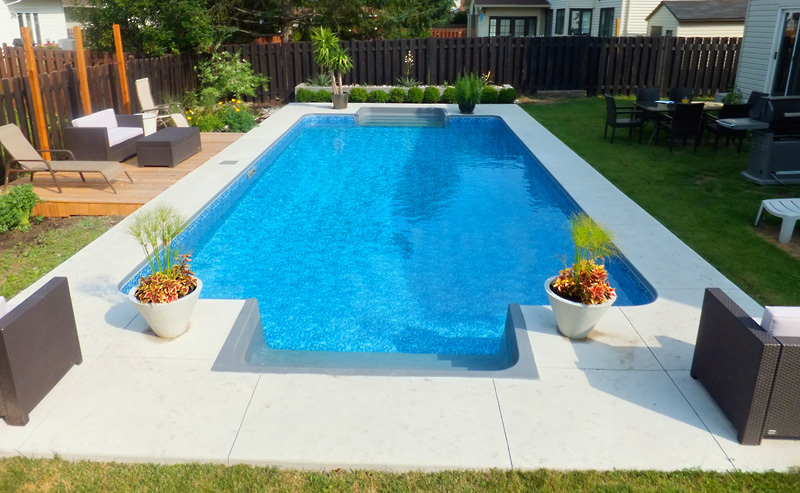 In Ottawa and Kemptville, we are renowned for designing pools that exceed our clients expectations. construct pools Ottawa residents have admired for years. 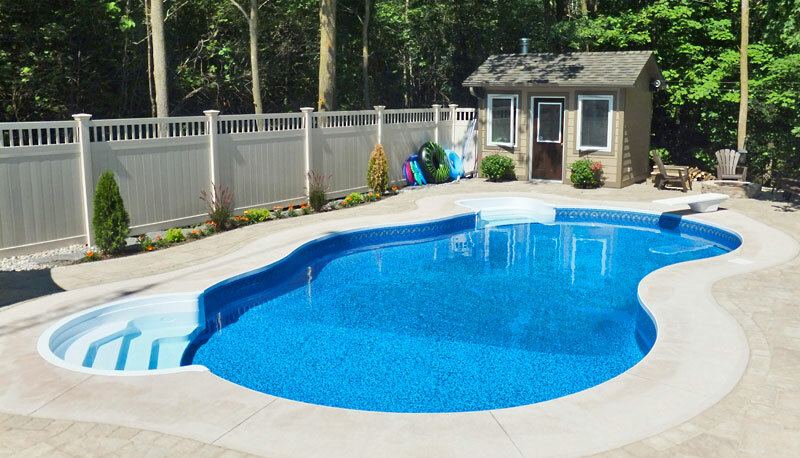 The two brothers of Kemptville Pool & Spa, Ed and Fred have over 30 years experience as inground pool specialists. Kemptville Pool & Spa was founded on the principals of hard work, exceptional customer service, and a focused attitude. It is these qualities that keep our customers happy. We have built many pools in the area, in all types of ground conditions. Read our many testimonials from happy customers.